A proven platform, advanced performance, low noise and low cost operation. These are just some of the many features that make Carrier trailer units the world standard. Our innovative technology provides reliable and sustainable products that are designed to meet the needs of every customer application. Incorporating technology from Carrier’s proven Vector hybrid diesel-electric units, the X4 platform combines a reliable design with high performance, and sustainability for the road ahead. High capacity and reliability. Low fuel consumption and noise. 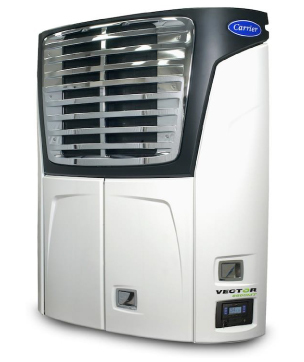 Let Vector™ units energize your bottom line. 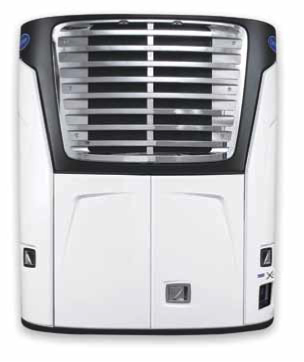 High capacity, efficient energy management, no diesel emissions. The next generation of cold storage solutions. 2005, 2014 and 2016 Carrier Transicold Dealer of the Year! Carrier Transicold South is dedicated to providing your company with sales, service, & leasing of transport refrigeration products. We do this by providing the best in quality products, specifications, installation, service, and parts support. Carrier Transicold South | 2018 | All Rights Reserved.